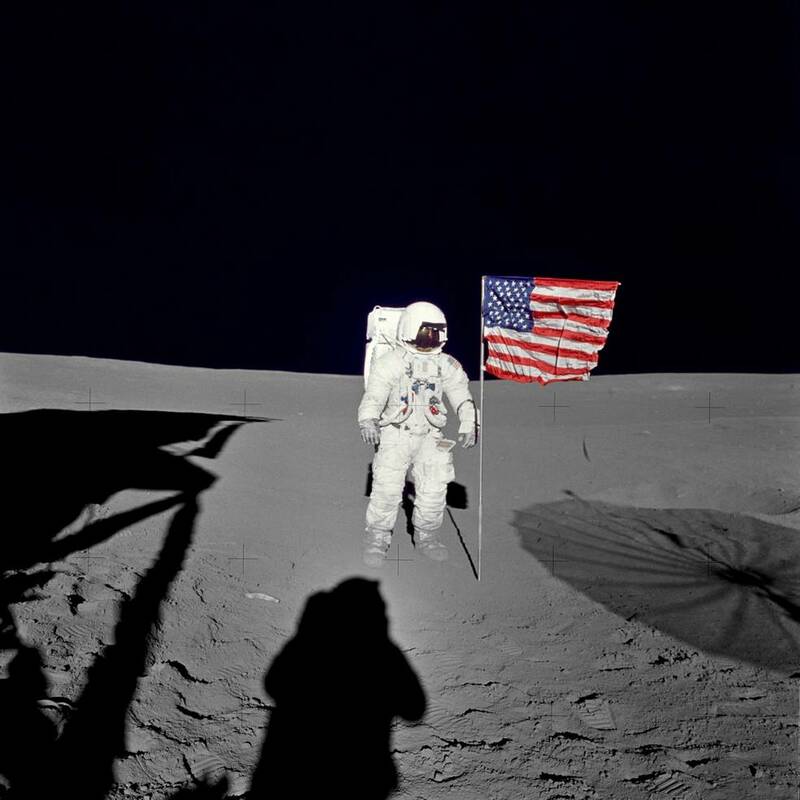 Astronaut Edgar Mitchell, lunar module pilot on Apollo 14, passed away Thursday in West Palm Beach, Fla., on the eve of the 45th anniversary of his lunar landing. Mitchell joined Apollo 14 commander Alan Shephard, Jr., the first American in space, in the lunar module Antares, which touched down Feb. 5, 1971, in the Fra Mauro highlands. Shepard and Mitchell were assigned to traverse the lunar surface to deploy scientific instruments and perform a communications test on the surface, as well as photograph the lunar surface and any deep space phenomena. It was Mitchell’s only spaceflight.